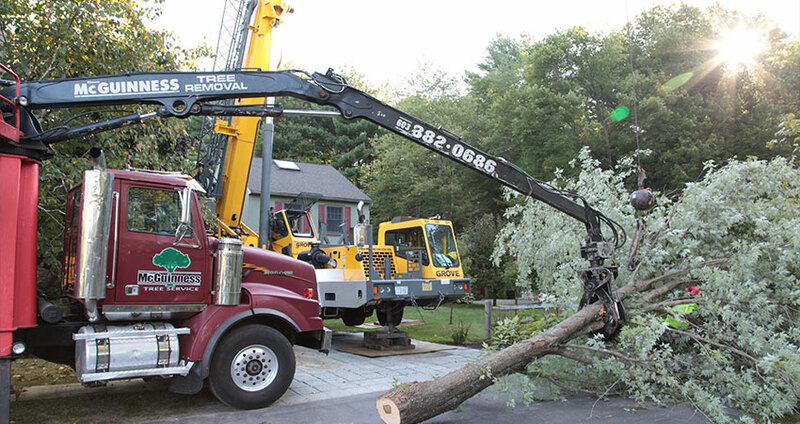 McGuinness Tree Service is a complete Nashua tree service company that has been serving New Hampshire from more than three decades. 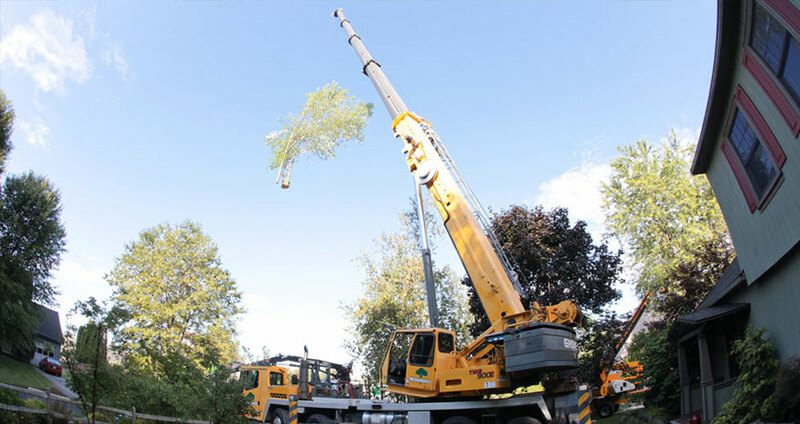 We specialize in all aspects of proper tree service in Nashua New Hampshire, utilizing the safest, most advanced and environmentally-sound methods in the industry. McGuinness Tree Service provides custom services and packages to cater to the individual needs and goals of our customers. We offer 24-7 tree service, including the emergency tree care services. As the recognized and well-established Nashua Tree Service Company, McGuinness Tree Service ensures proactive monitoring of your plants’ health care benefits and your wallet. Keep a close eye on the plants and trees on your property and be aware of the common tree diseases. 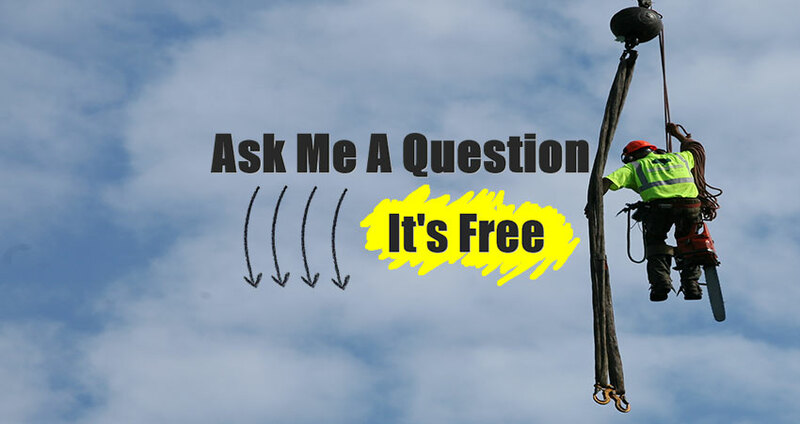 Call us as soon as you need professional tree service in Nashua NH.